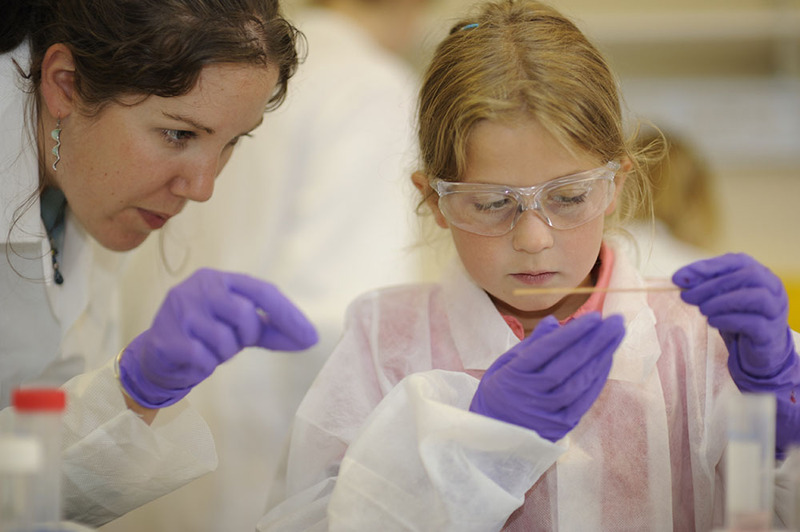 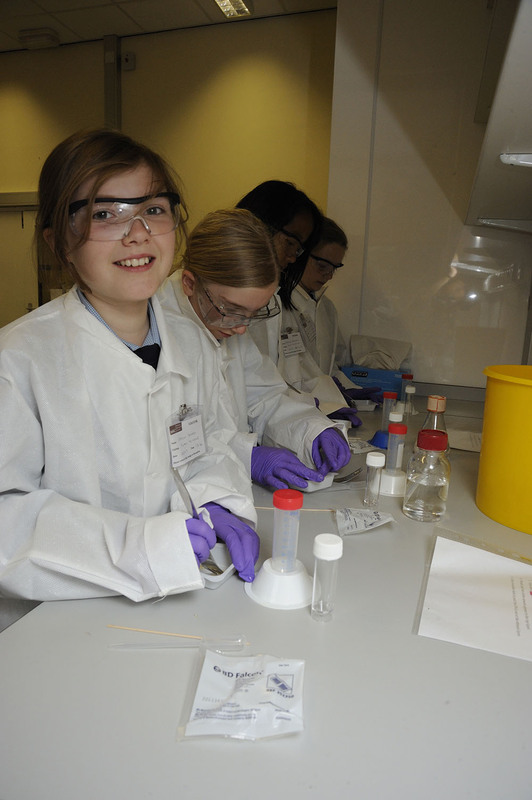 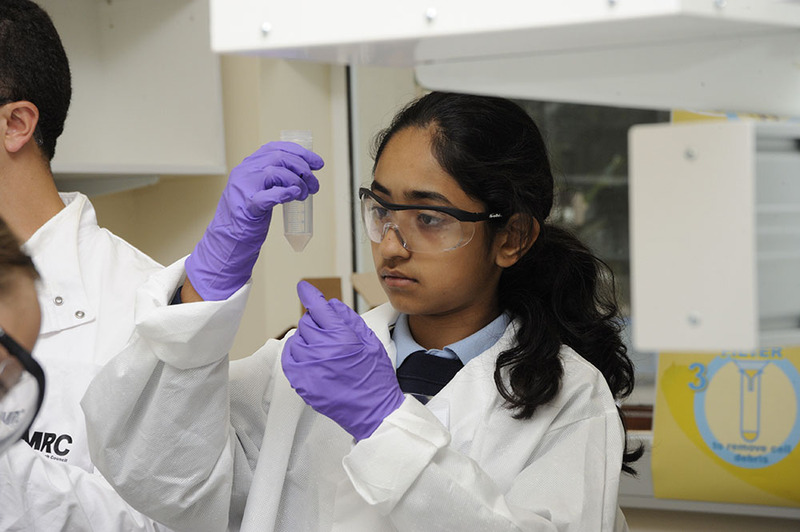 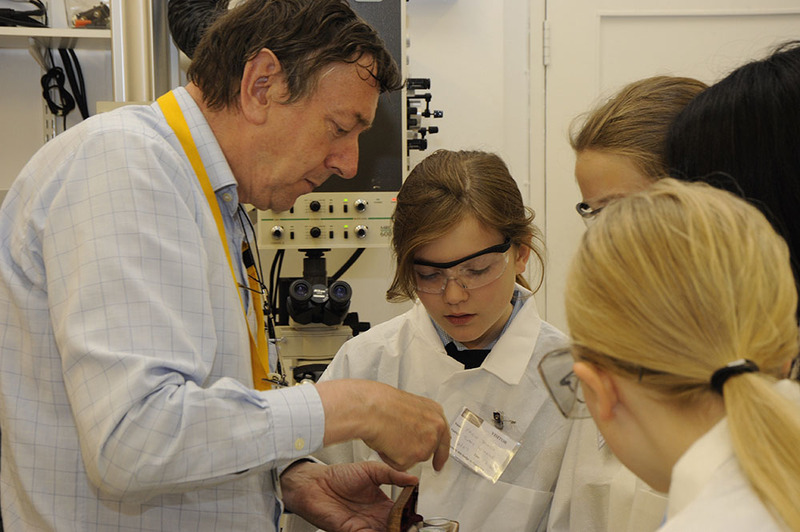 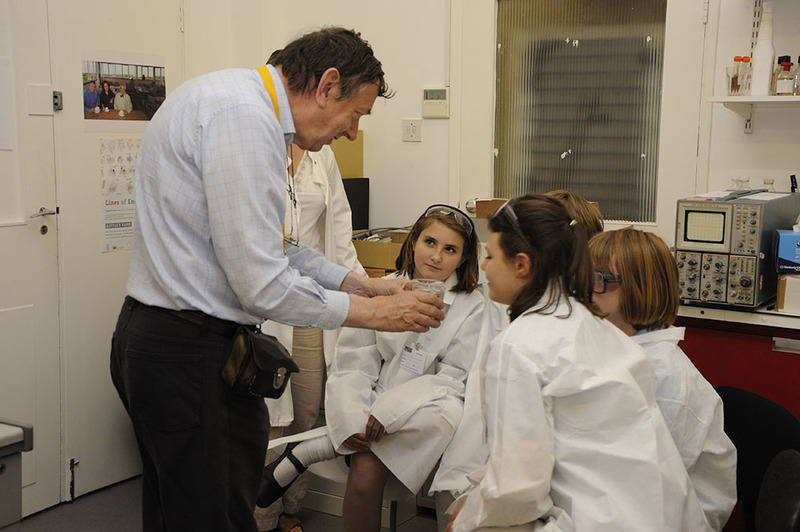 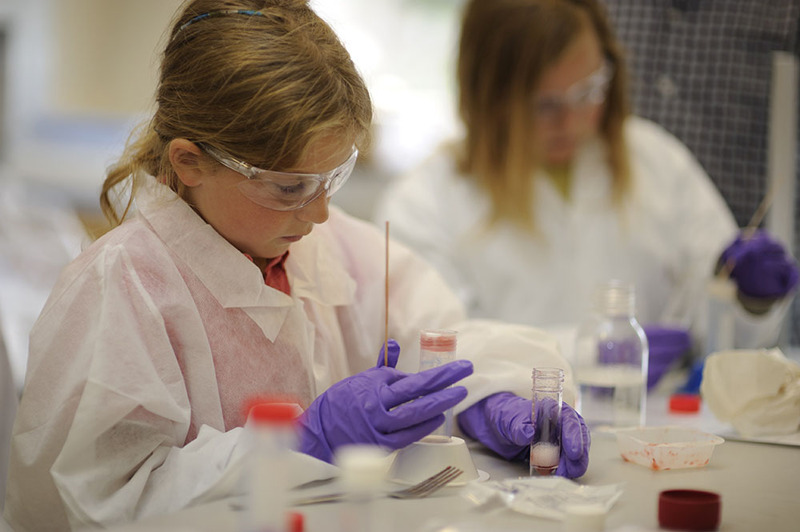 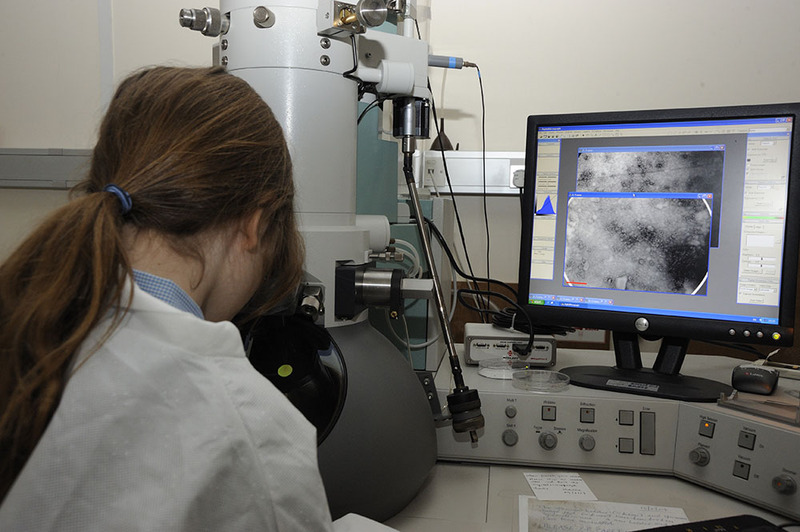 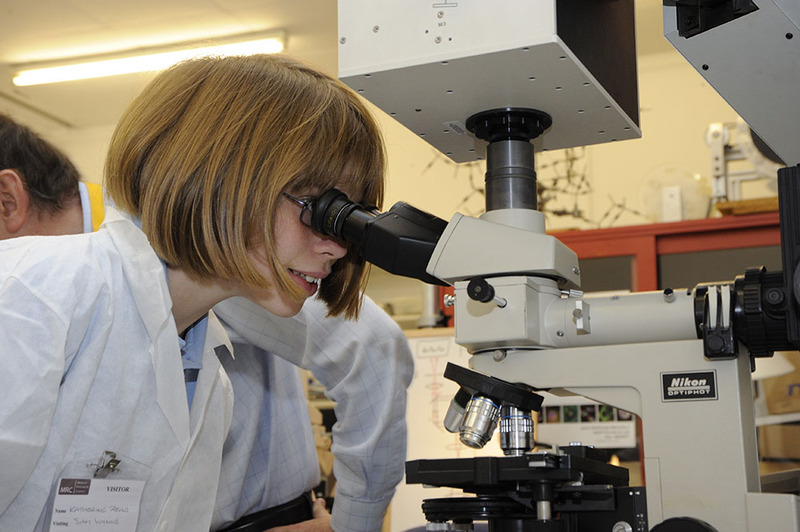 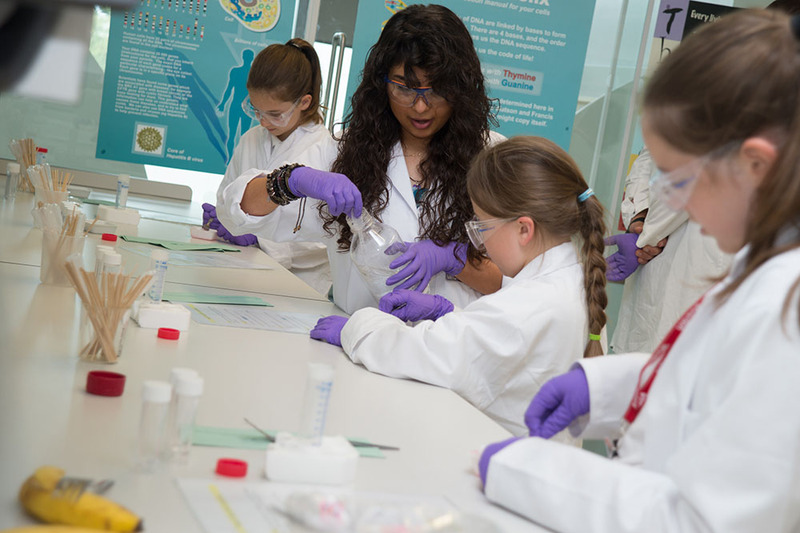 Hosted at the LMB between 1998 and 2015, the annual Crystal Growing Competition for Schools aimed to inspire a love of science by giving children the chance to grow crystals of potash alum. 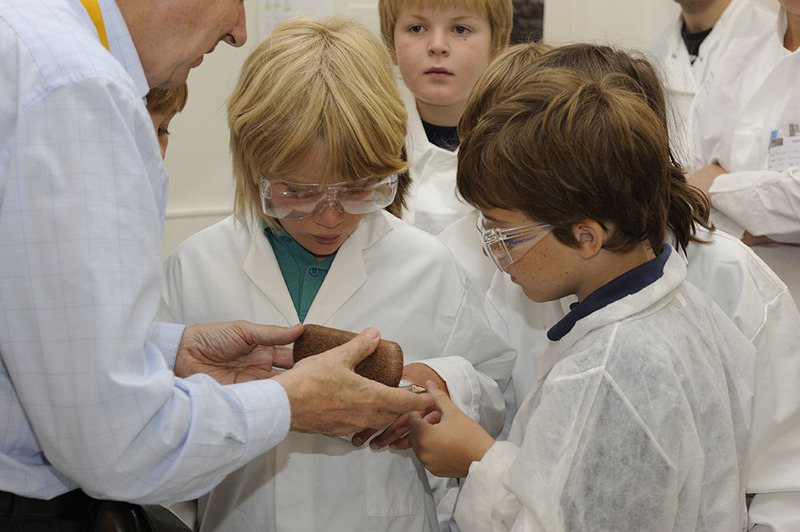 Launched by Harry Powell, then later organised by Samantha Wynne, the competition was open to Key Stage 2 & Key Stage 3 classes throughout the East of England. 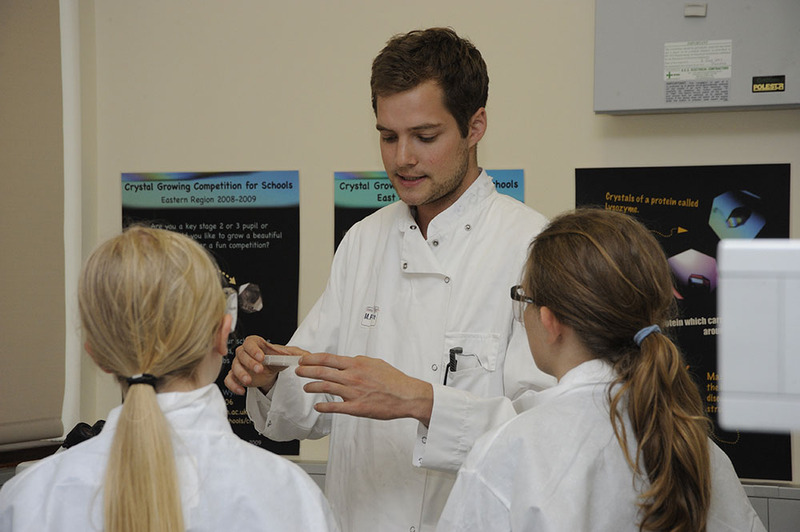 Crystal growing packs were sent to all schools that entered and the students grew their crystals for five weeks between January and March each year. 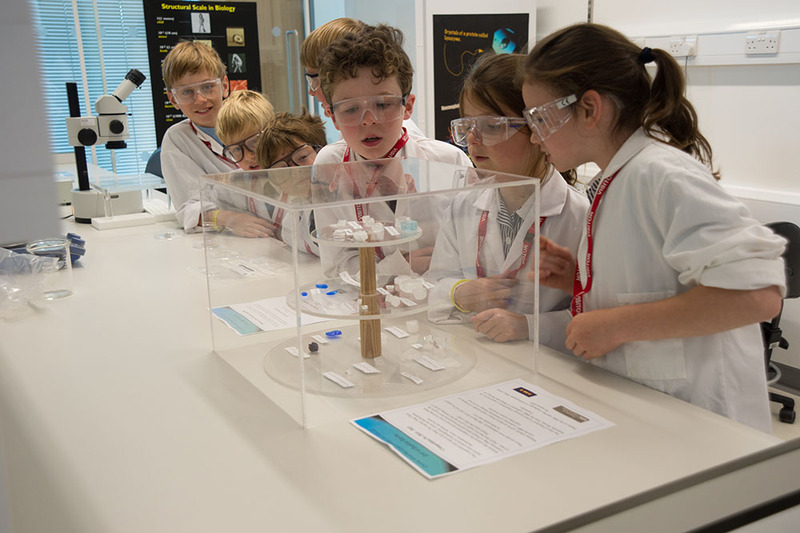 Students aimed to produce the best-looking crystal for display at the Cambridge Science Festival each March. 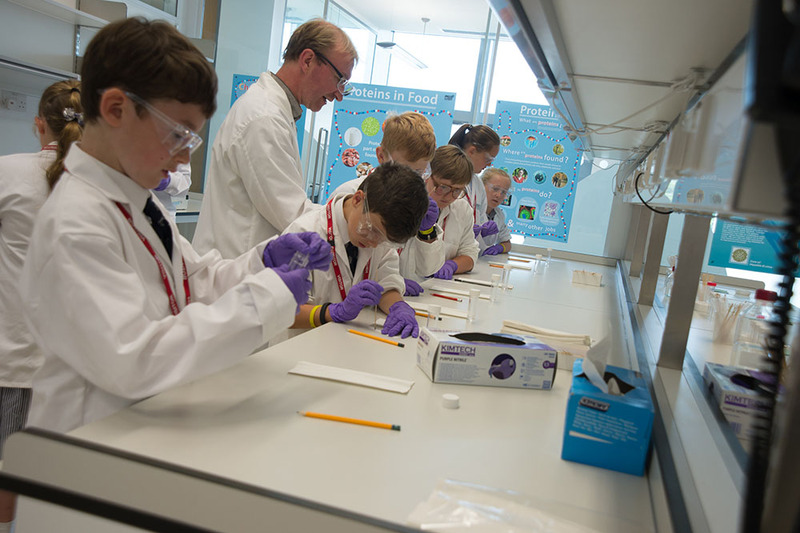 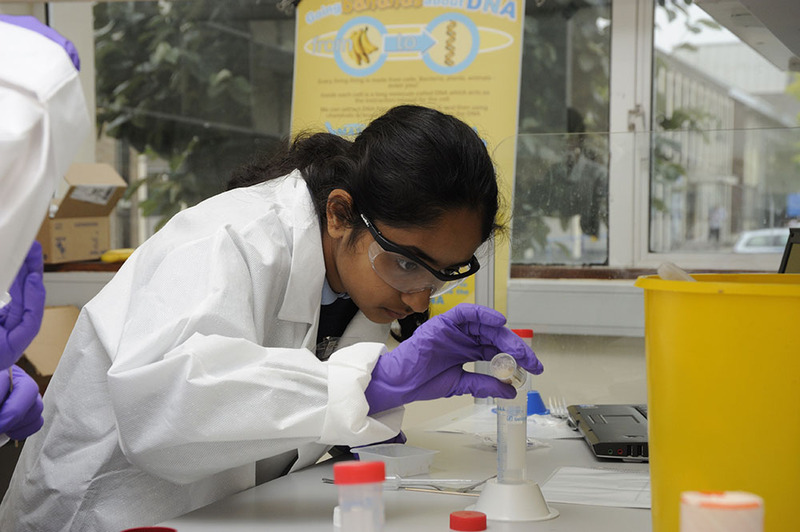 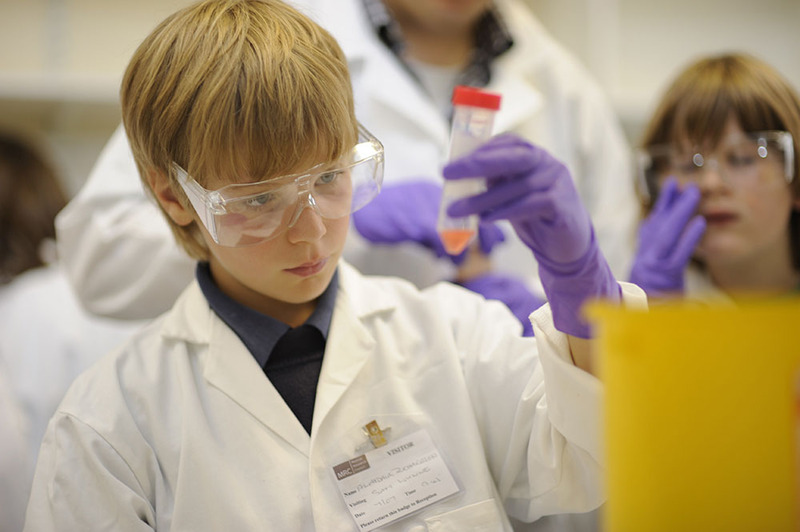 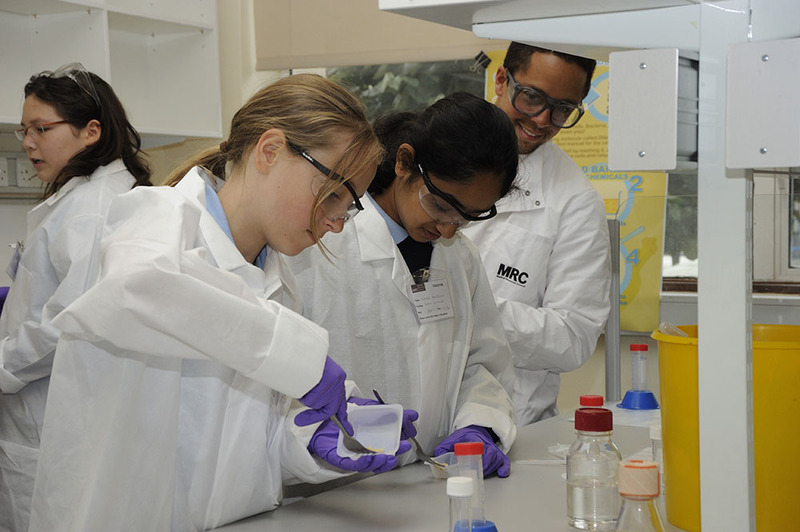 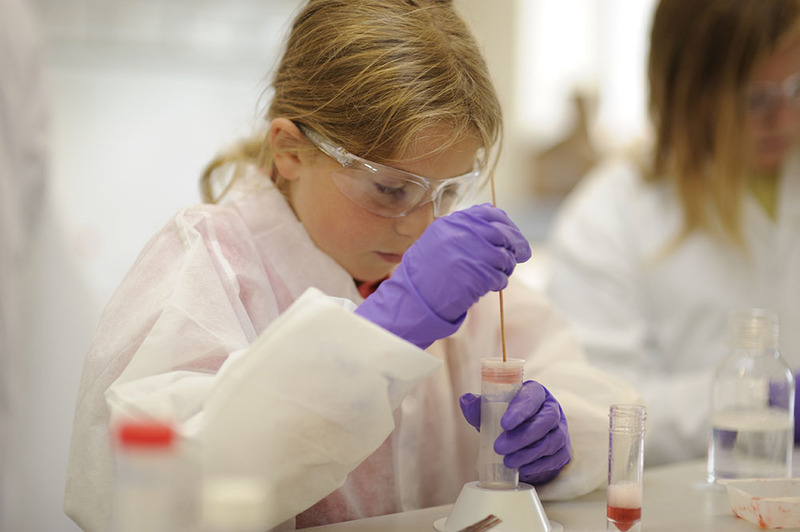 Winning schools were then invited to bring students on a visit to the LMB to experience science in action. 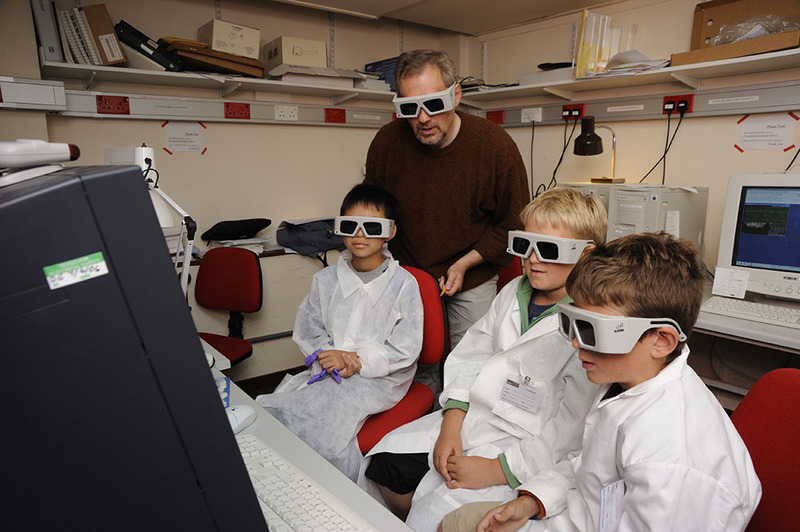 Thanks to the MRC and the Cambridge Crystallographic Data Centre for sponsorship.